3 YRS Lishui Tailor Mechanical Co., Ltd.
Q: What is your lead time9 A: About 45 days after receiving deposit or original L/C. 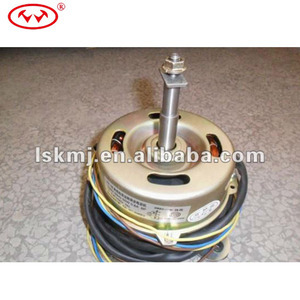 (2,4,6,8,10 and 12 pole) Please E-mail me if you need any model AC induction motor. Employees : 350 Engineers : 10 work in R&D and 17 in factory production Estimated turnover : 2008: Eur. 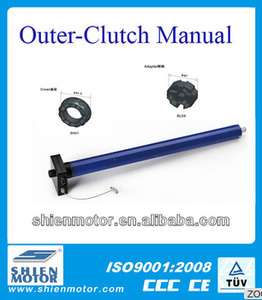 3 YRS Sanmen Taili Motor Co., Ltd.
Alibaba.com offers 231 single phase clutch motor products. About 86% of these are ac motor, 1% are dc motor. 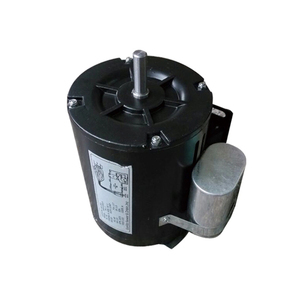 A wide variety of single phase clutch motor options are available to you, such as ccc, ce. You can also choose from waterproof, drip-proof, and totally enclosed. 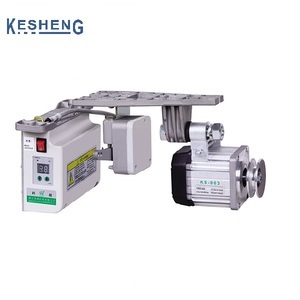 As well as from single-phase, three-phase. 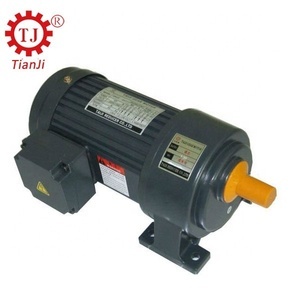 And whether single phase clutch motor is asynchronous motor, induction motor, or synchronous motor. 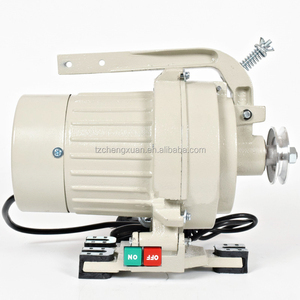 There are 231 single phase clutch motor suppliers, mainly located in Asia. 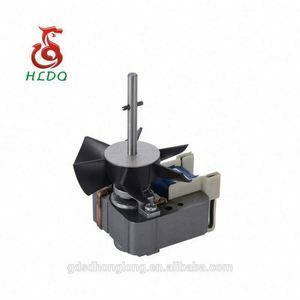 The top supplying country is China (Mainland), which supply 100% of single phase clutch motor respectively. 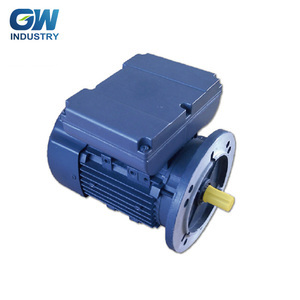 Single phase clutch motor products are most popular in Domestic Market, Southeast Asia, and Eastern Europe. You can ensure product safety by selecting from certified suppliers, including 231 with ISO9001, 4 with Other, and 1 with ISO/TS16949 certification.